“For our first project in Miami, we’ve achieved a special fusion of sophistication, luxury, amenities and services in a unique building that resolves the difficult proposition of giving every unit privileged views. 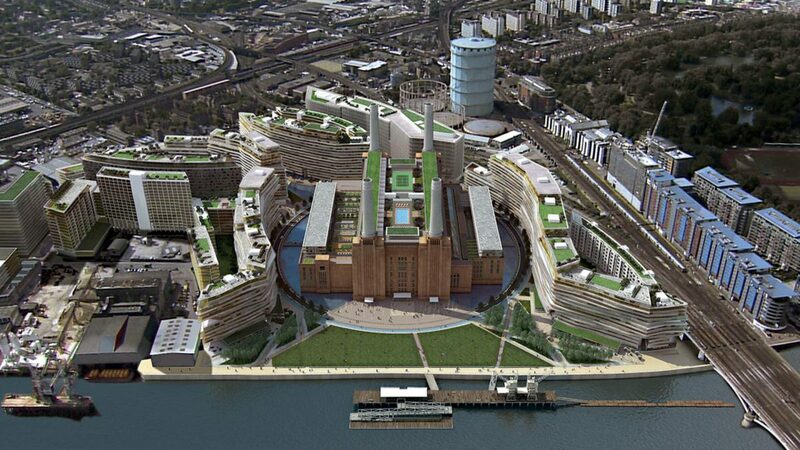 Along with our client, KAR, we’ve studied dozens of alternatives to a very high degree of detail before arriving at an architectural solution that differentiates this development from everything else being done in the area. 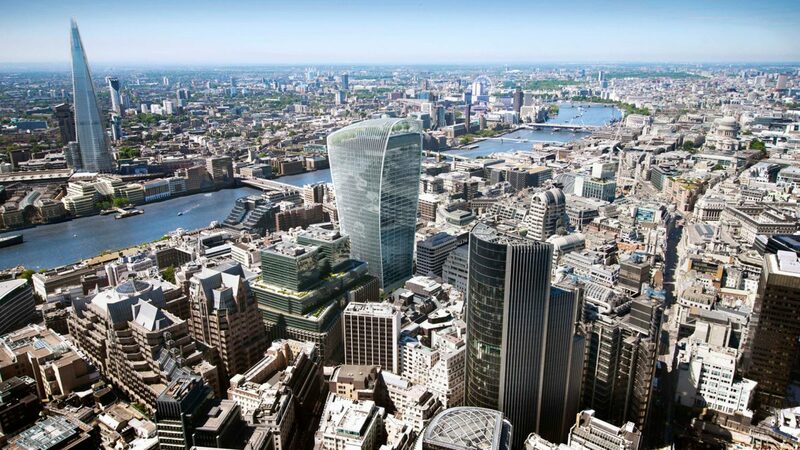 One of the most dynamic and influential architects of this century. 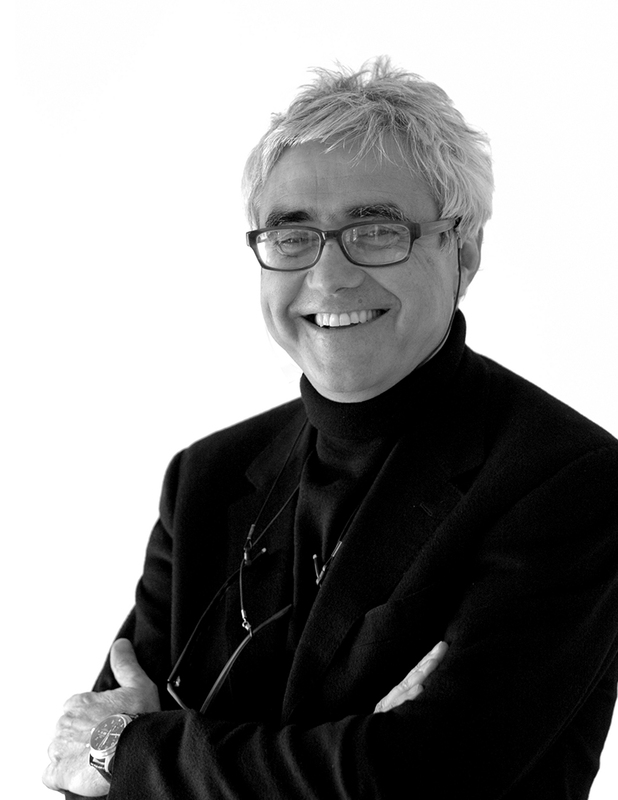 Rafael Viñoly is widely recognized as one of the world’s leading architects. 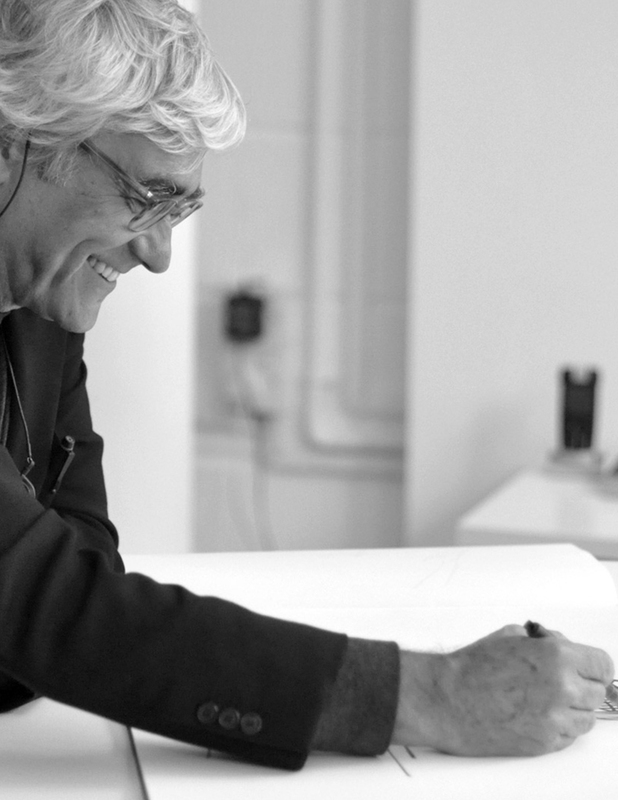 Over his illustrious career, he has made his mark on almost every continent, driven by a desire to embed elegance in the built environment and to create original structures that transcend trends or fashion. 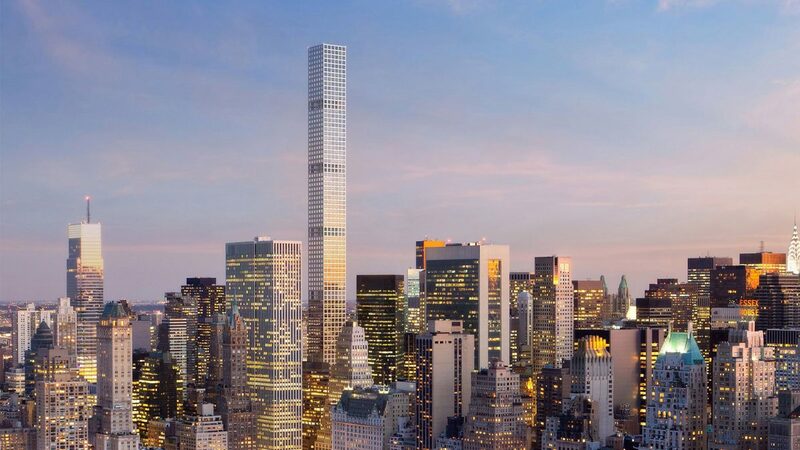 His building in New York, 432 Park Avenue, is the tallest residential tower in the Western Hemisphere and one of the world’s most expensive addresses. 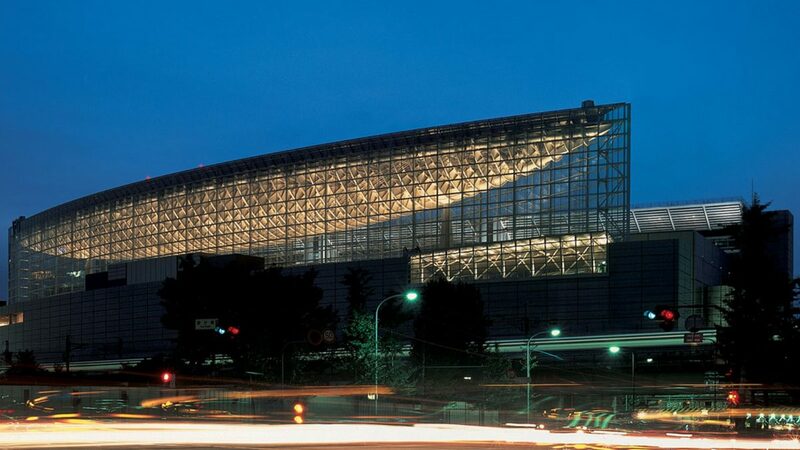 Among his most notable and critically acclaimed buildings are the Tokyo International Forum; the Kimmel Center for the Performing Arts in Philadelphia; Carrasco International Airport in Montevideo, Uruguay; the Cleveland Museum of Art; and the University of Pennsylvania Penn Medicine – Perelman Center for Advanced Medicine. 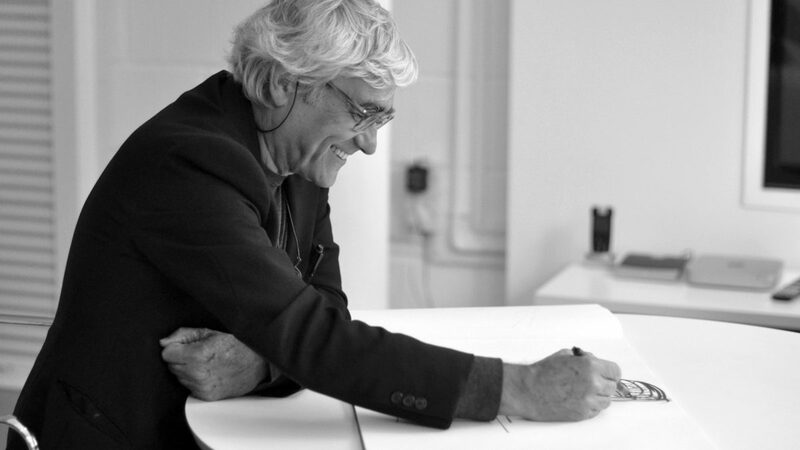 Viñoly’s work has been recognized in the world’s leading design publications and received numerous awards for excellence. He is a member of the American Institute of Architects, the National Academy, the Royal Institute of British Architects, the Japan Institute of Architects and the Sociedad Central de Arquitectos in Argentina.